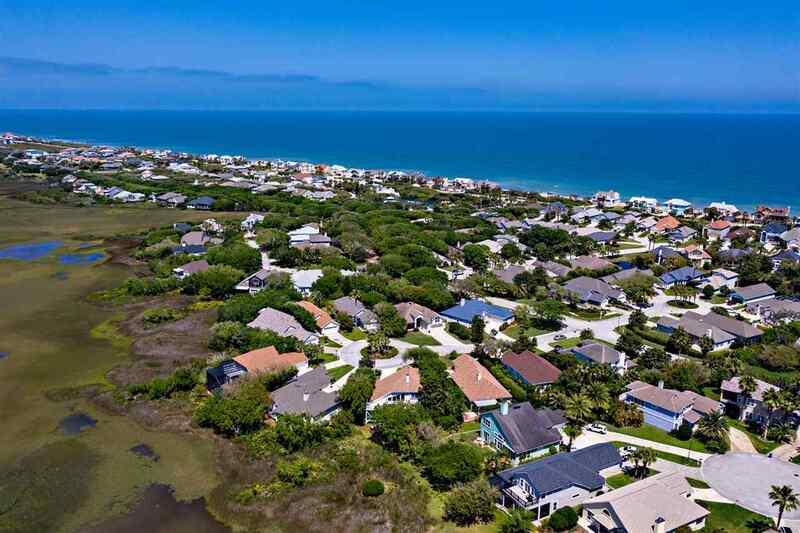 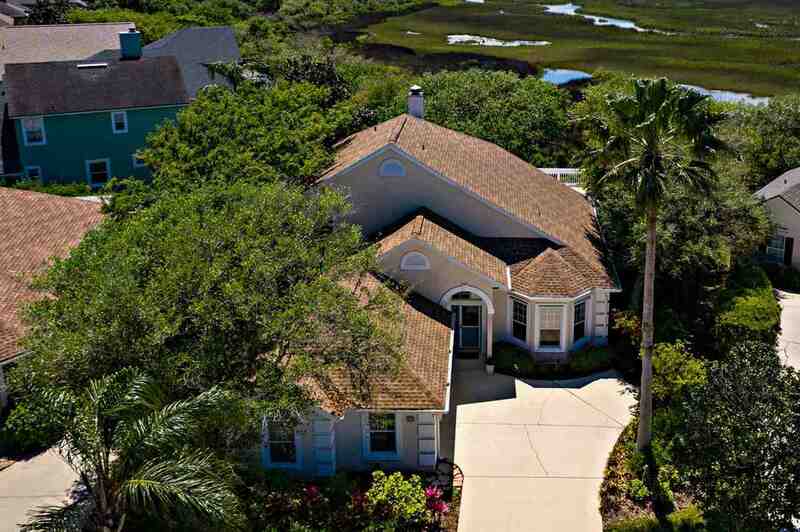 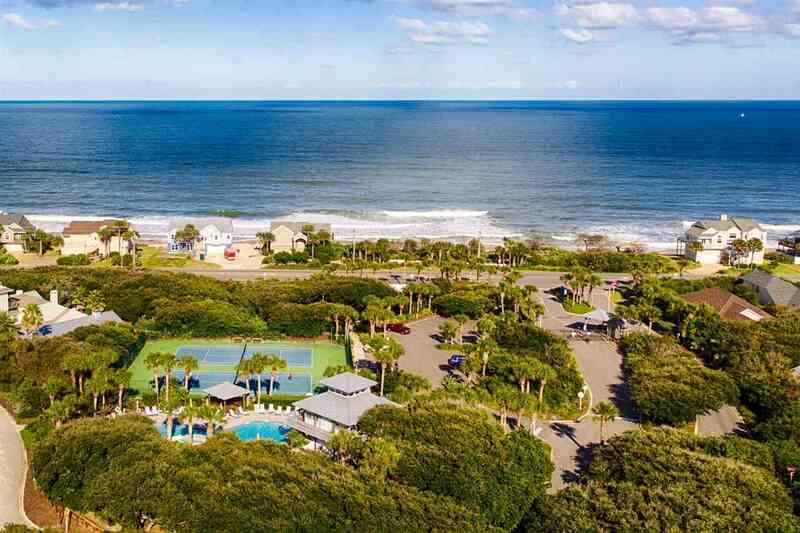 W 413 Salt Wind Ct, Ponte Vedra Beach, FL.| MLS# 186464 | Real estate in St. Augustine, St. Johns County, Florida. Stunning I/CW marsh VIEWS just a short stroll to the BEACH. 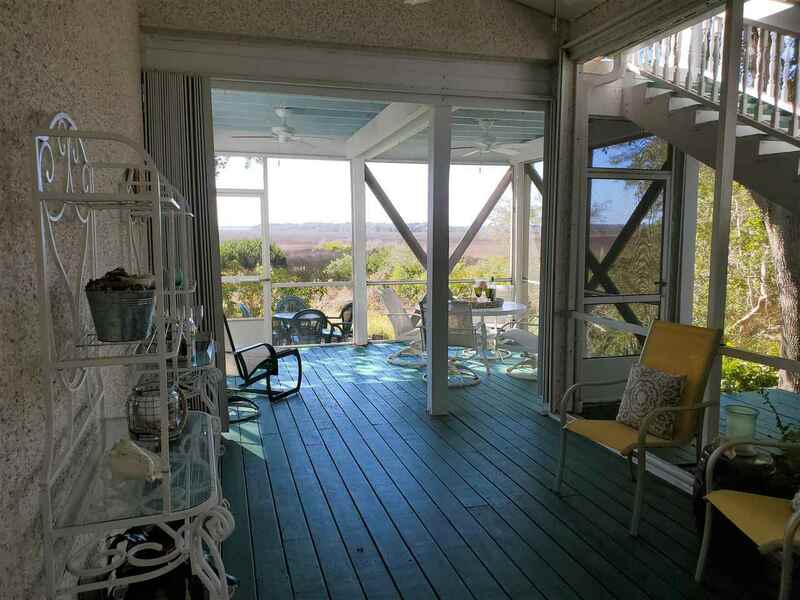 Well maintained concrete BLOCK home built with a vaulted ceiling great room filled with large windows VIEWING the serene nature of the I/CW marsh. 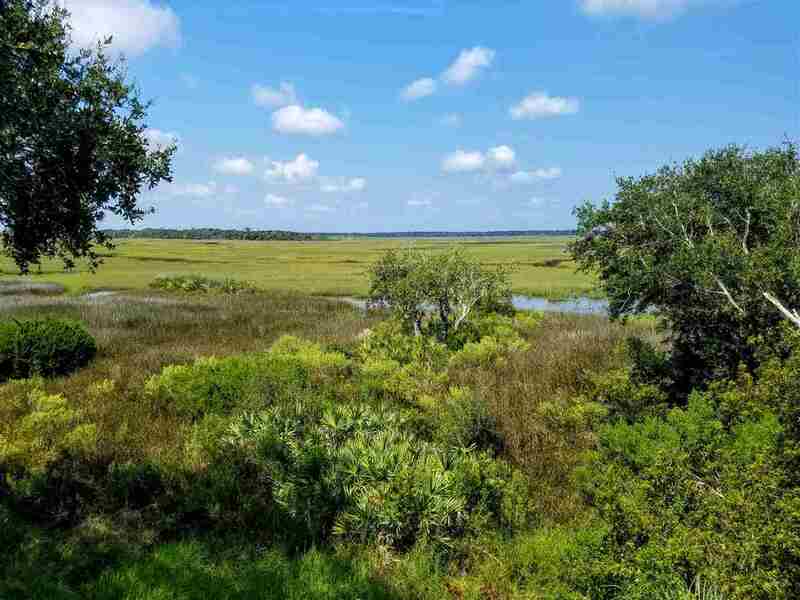 Upper deck hangout for colorful marsh sunsets. 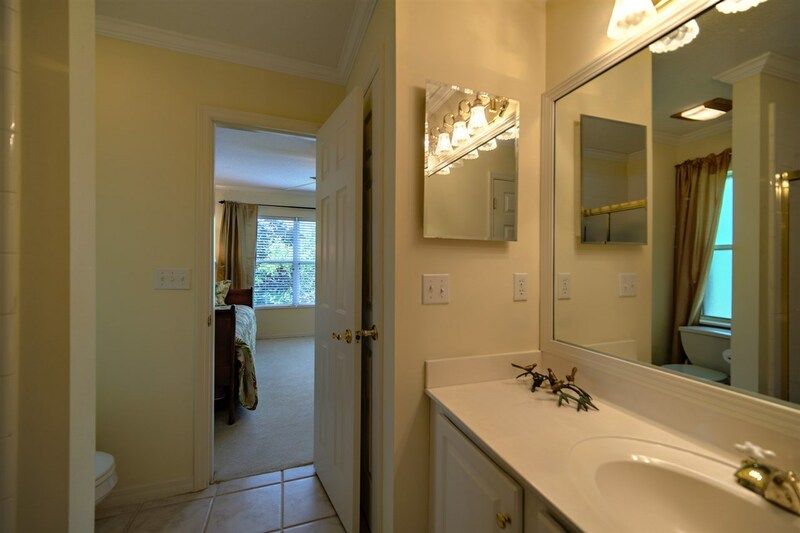 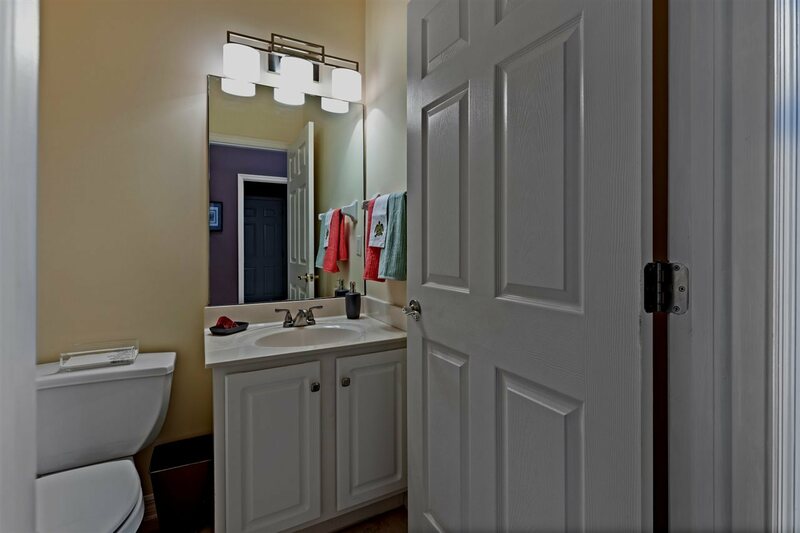 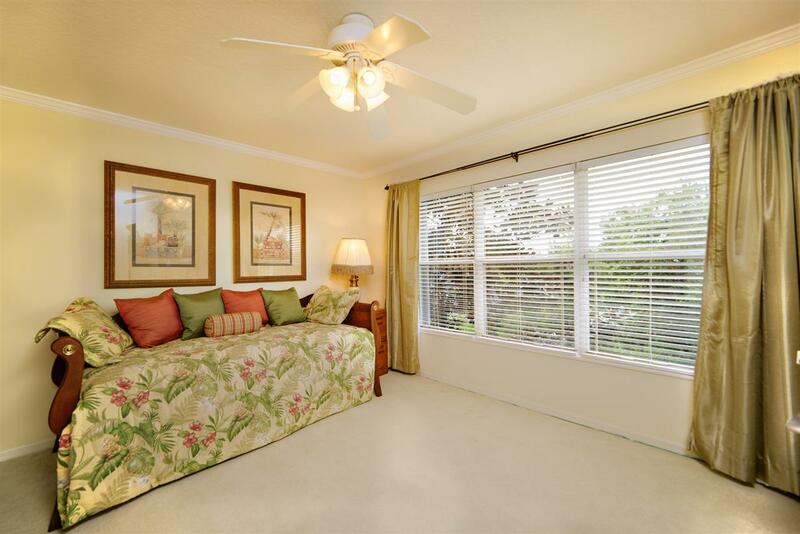 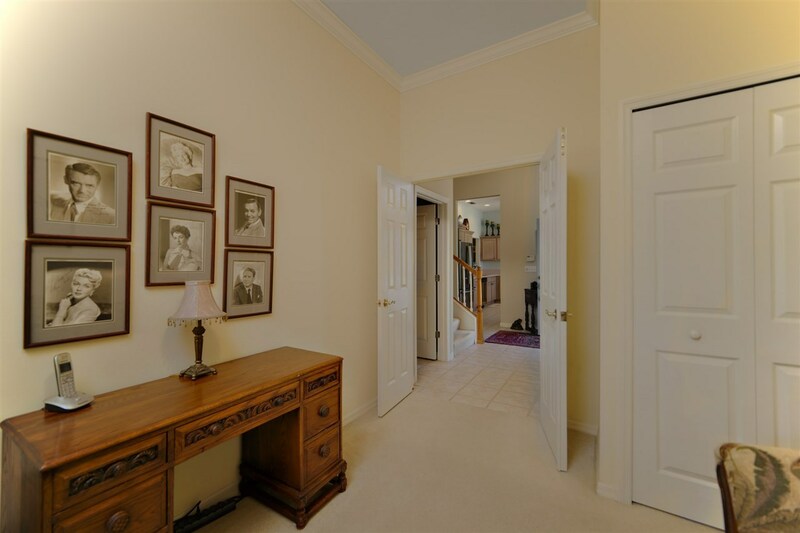 Spacious master suite on ground level features more large windows and a 12' x 6'6'' walk in closet. 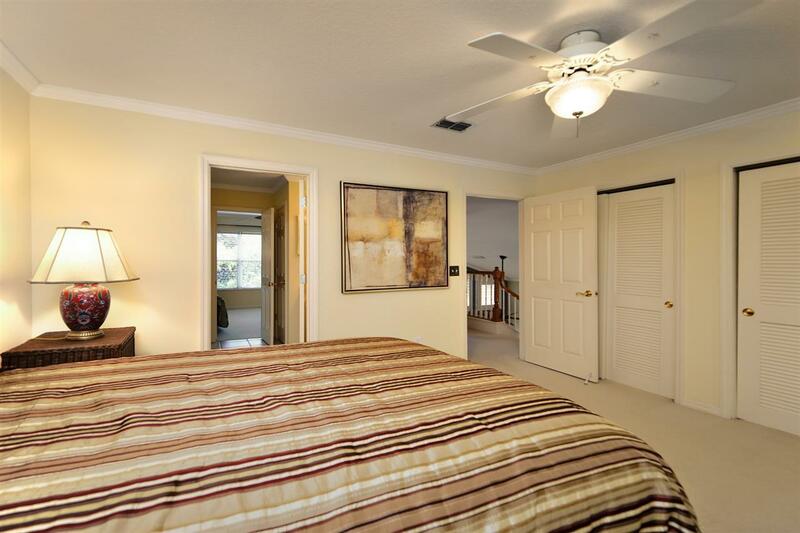 Another bedroom is downstairs with two bedrooms and one bath upstairs. 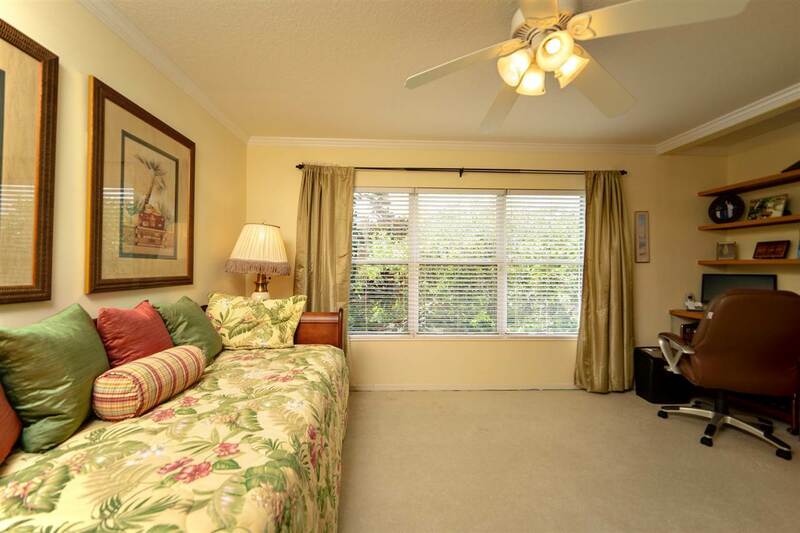 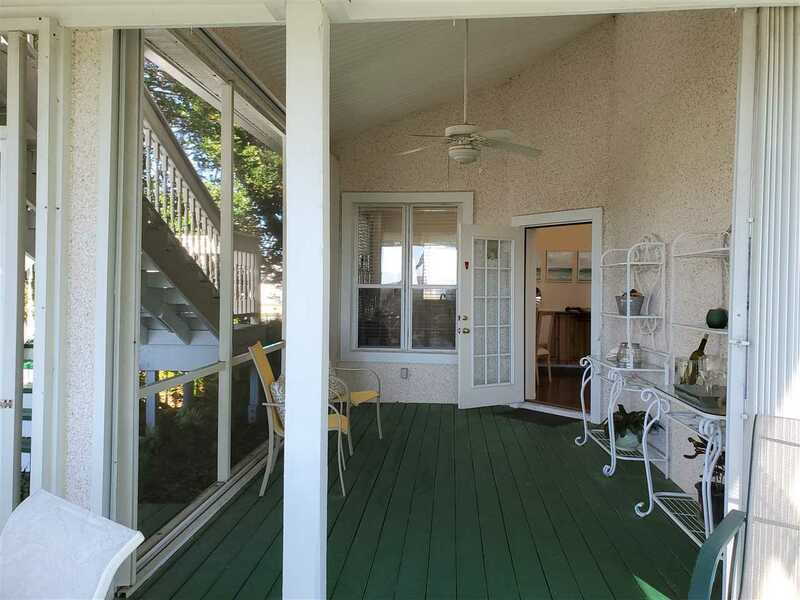 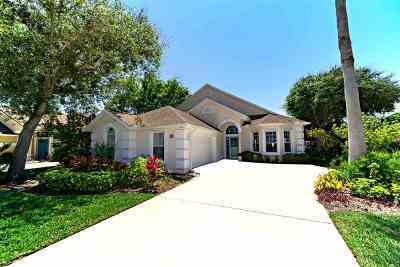 In gated community with BEACH ACCESS, POOL, tennis, exercise room., Stunning I/CW marsh VIEWS just a short stroll to the BEACH. 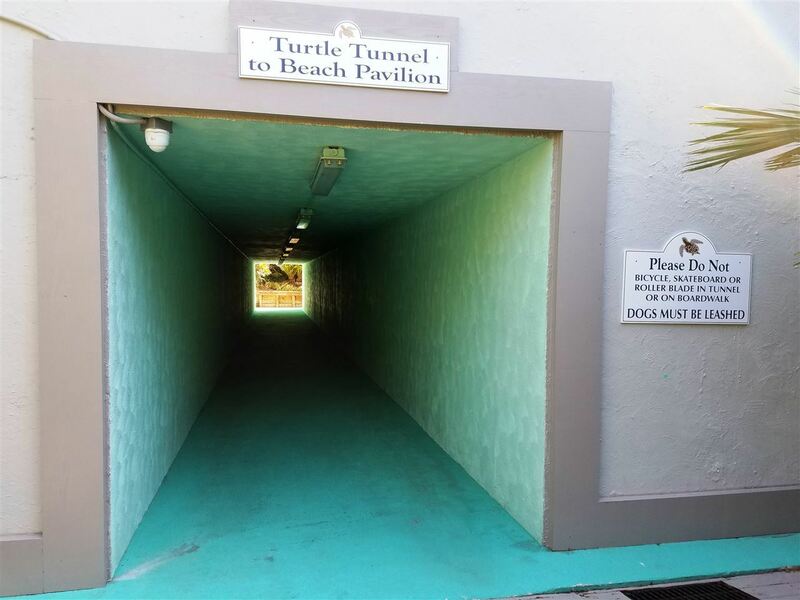 Have it both ways! 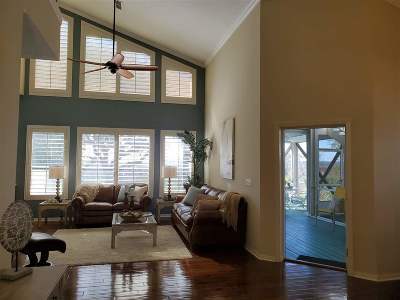 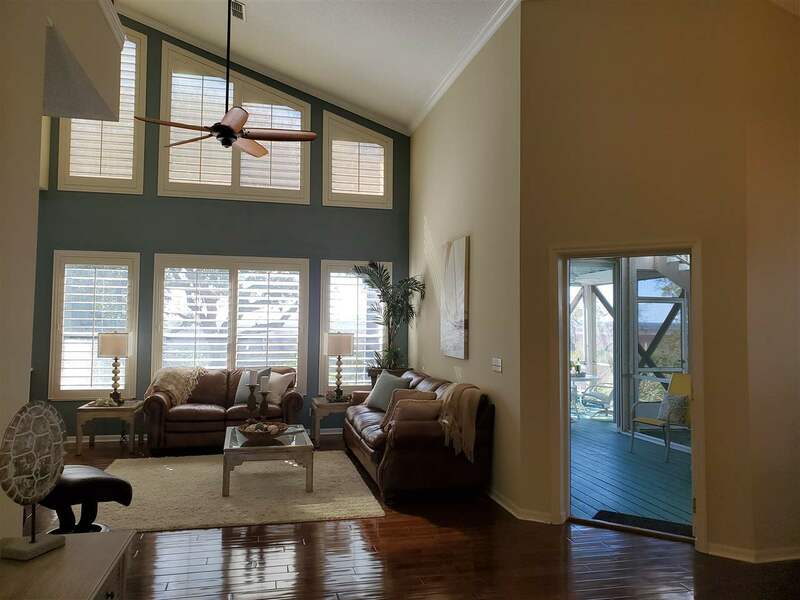 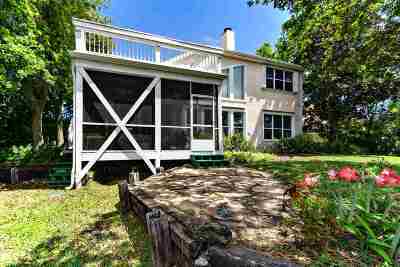 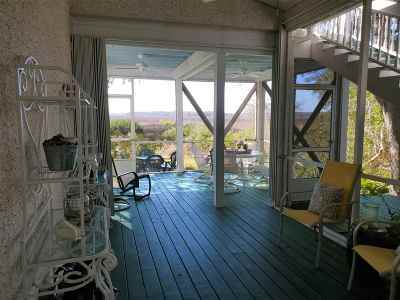 Concrete BLOCK home built with a vaulted ceiling great room filled with large windows VIEWING the serene nature of the I/CW marsh. 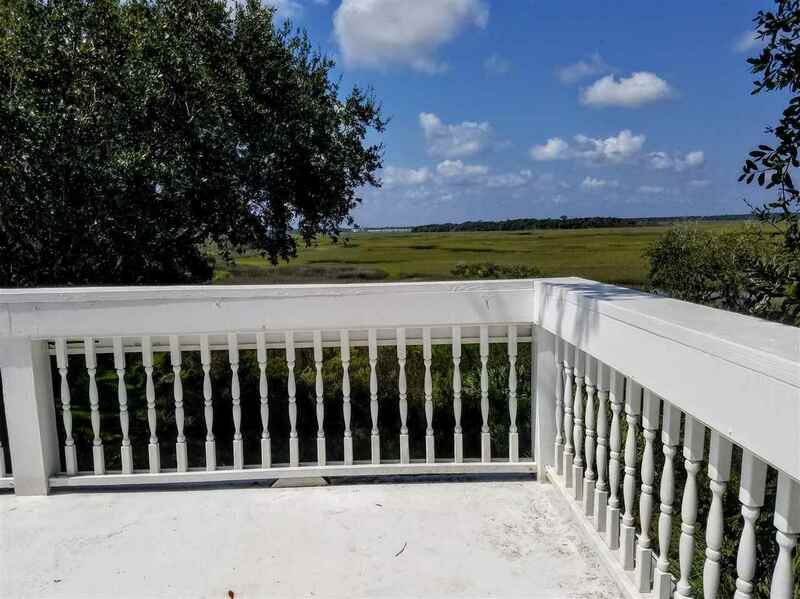 Upper deck hangout for colorful marsh sunsets. 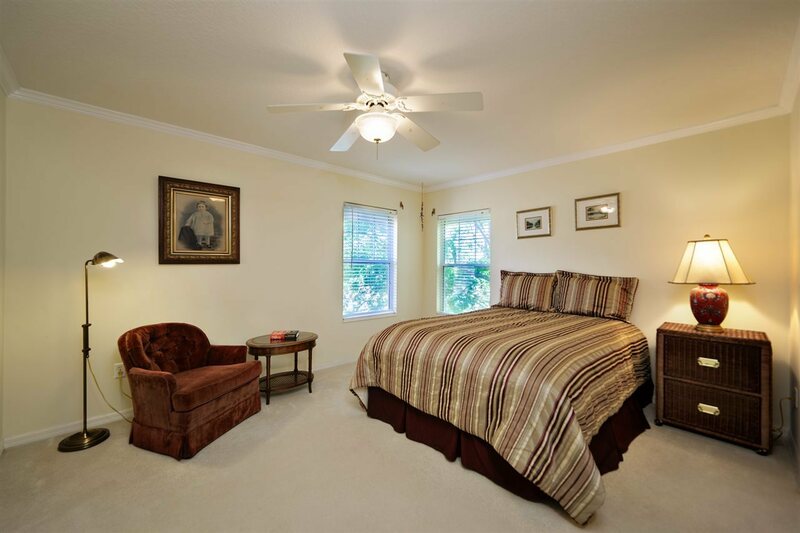 Spacious master suite on ground level features more large windows and a 12' x 6'6'' walk in closet. 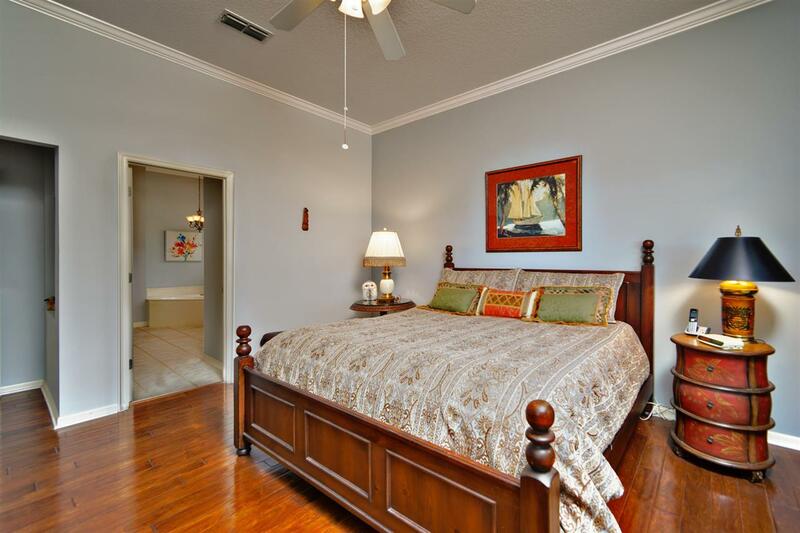 Another bedroom is downstairs with two bedrooms and one bath upstairs. 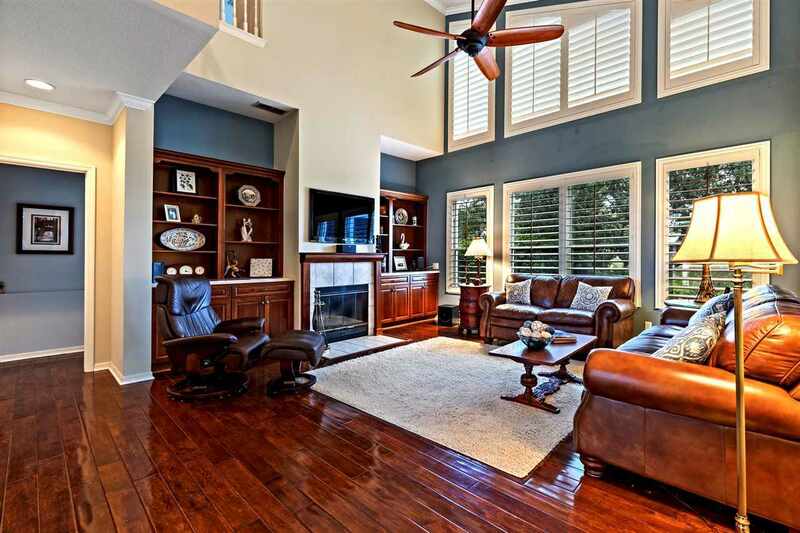 Beautiful WOOD flooring flow through the great room, dining and master suite. 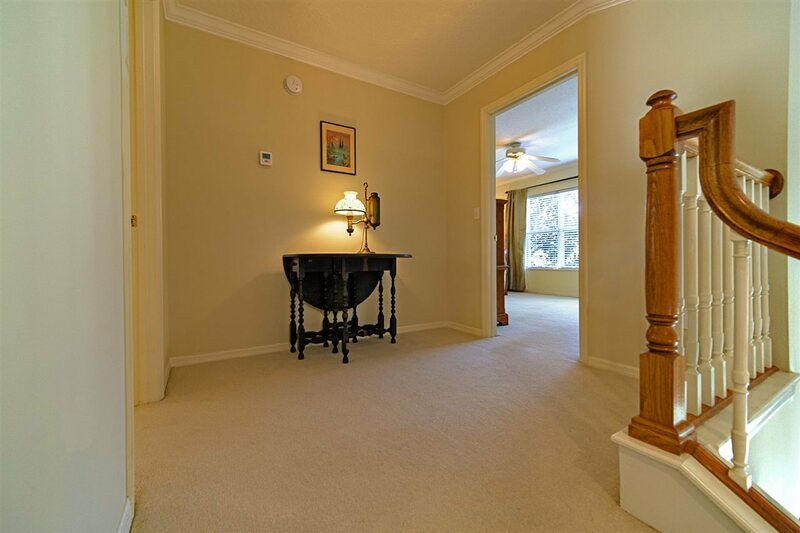 Lots of crown molding, storm shutters, security system, new water softener in 2018. 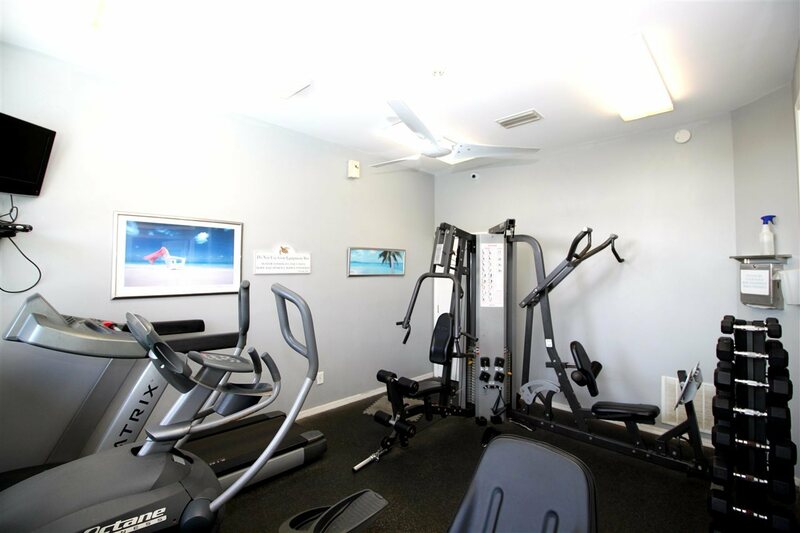 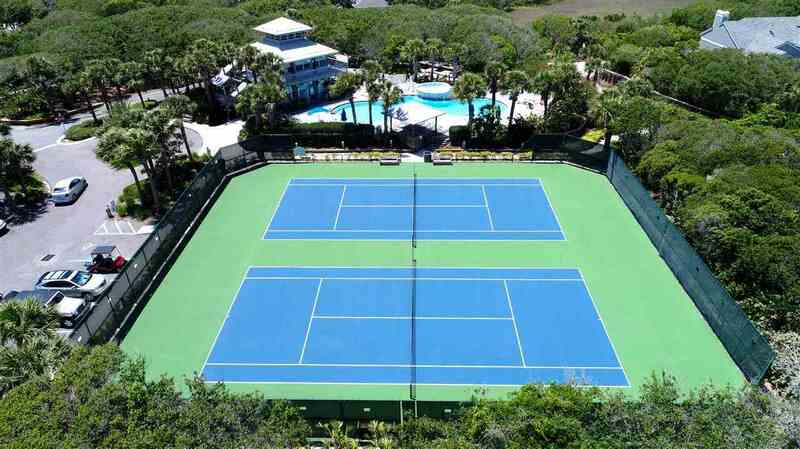 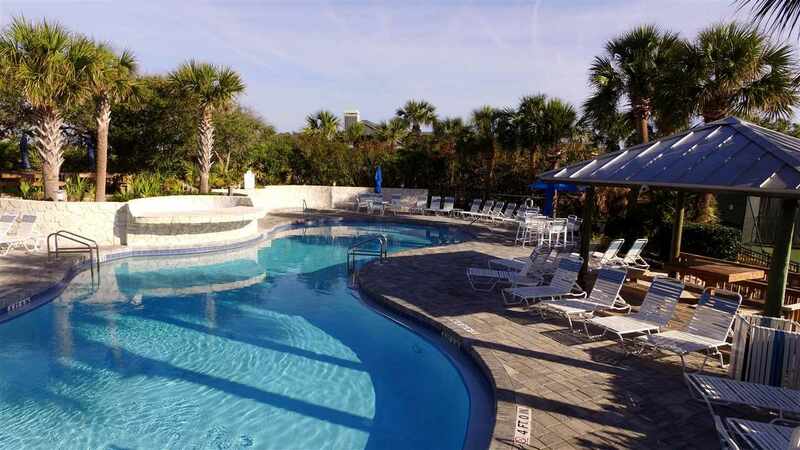 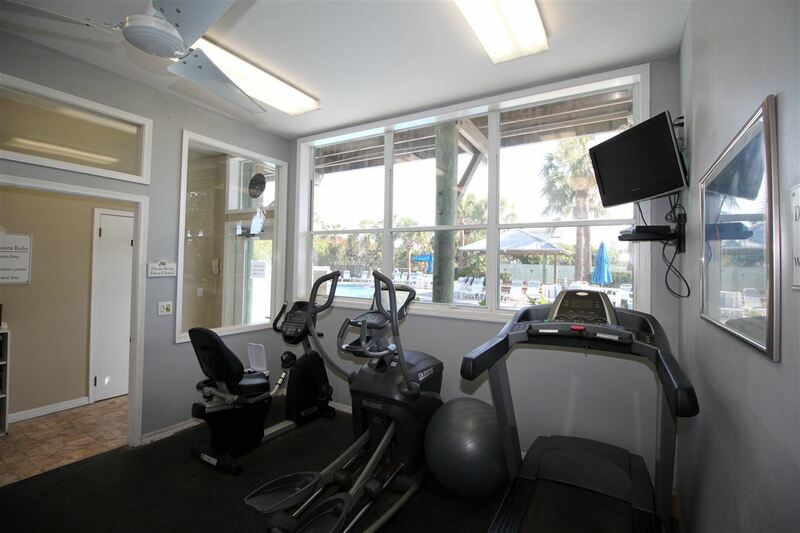 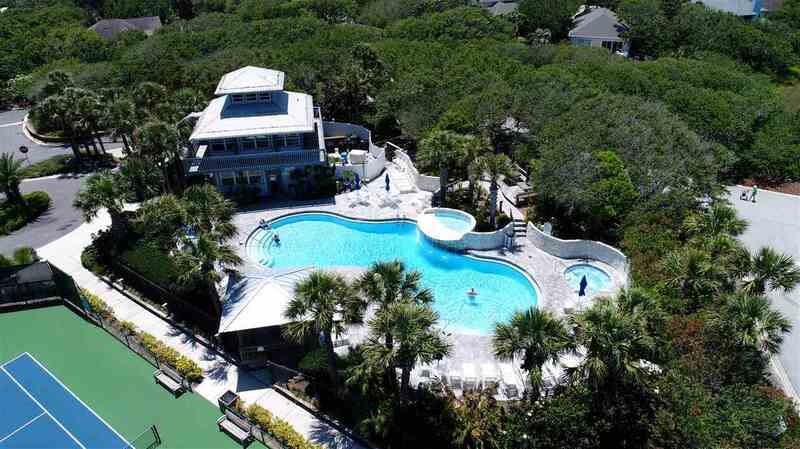 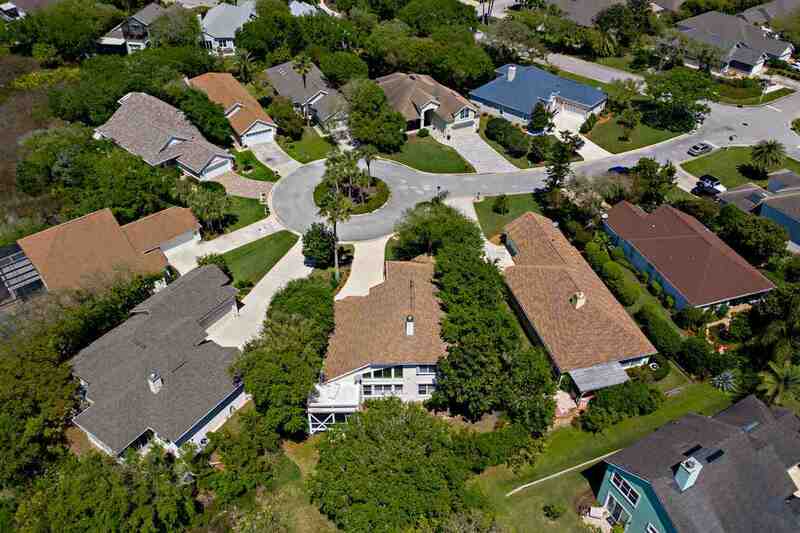 Gated community with BEACH ACCESS, pool, 2 tennis courts, exercise room, playground. 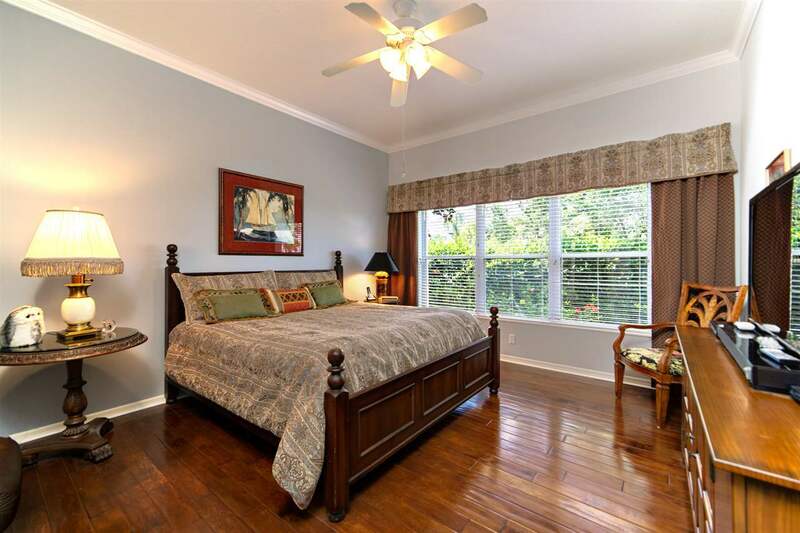 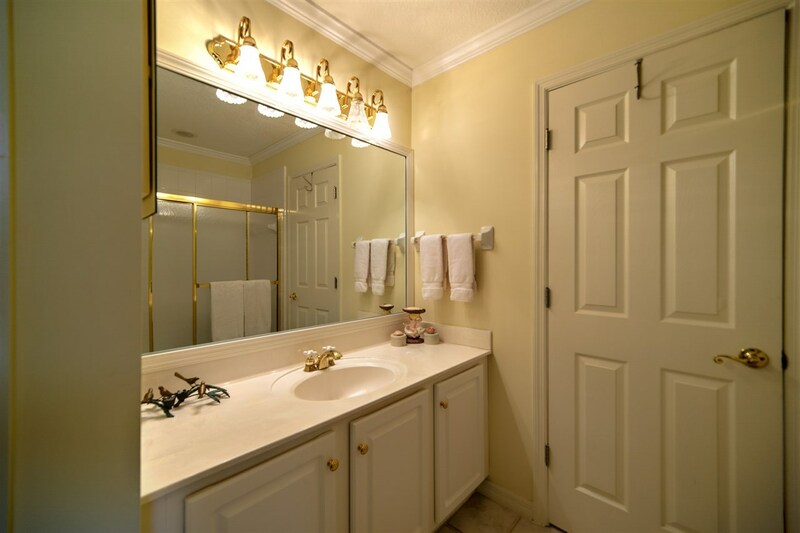 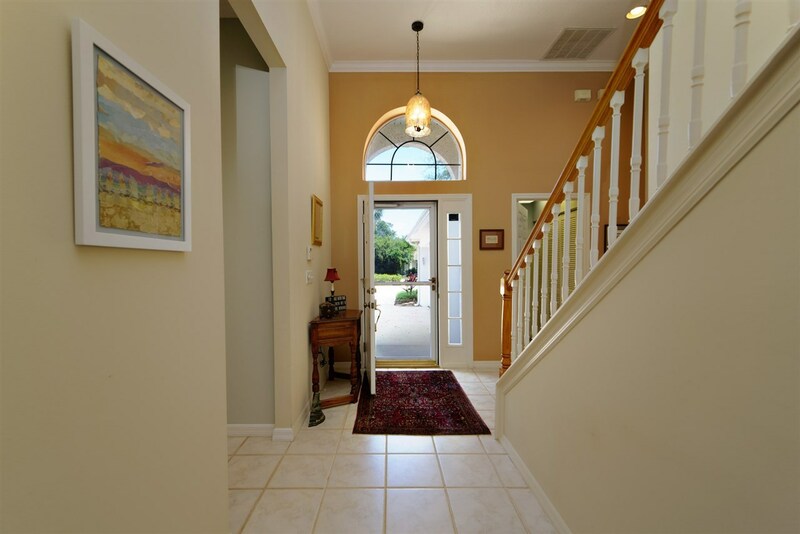 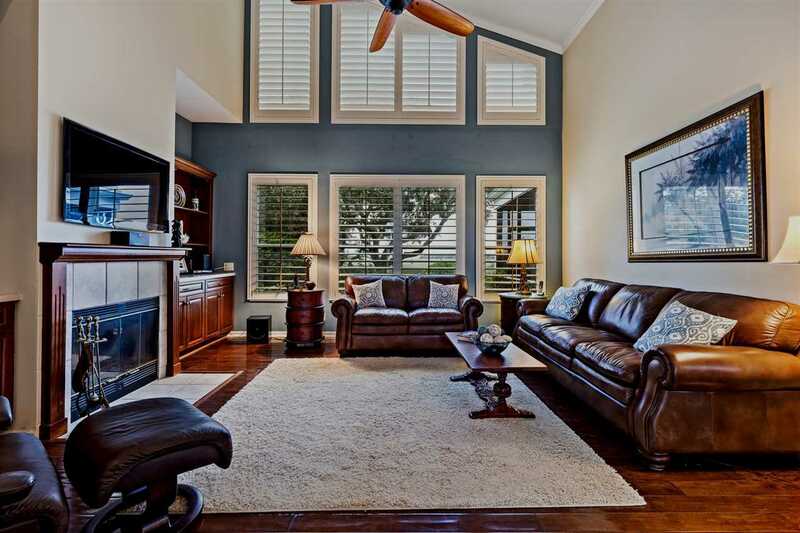 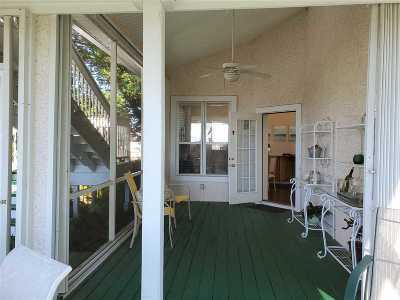 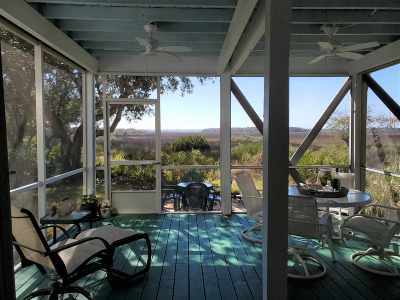 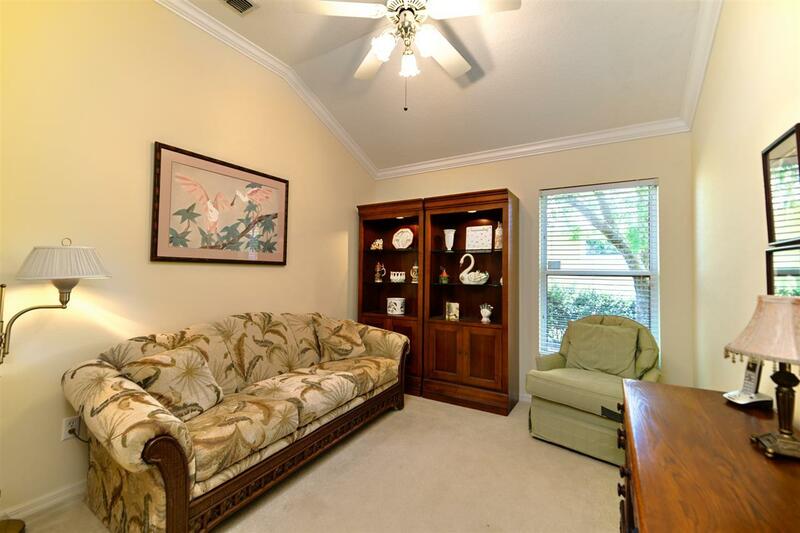 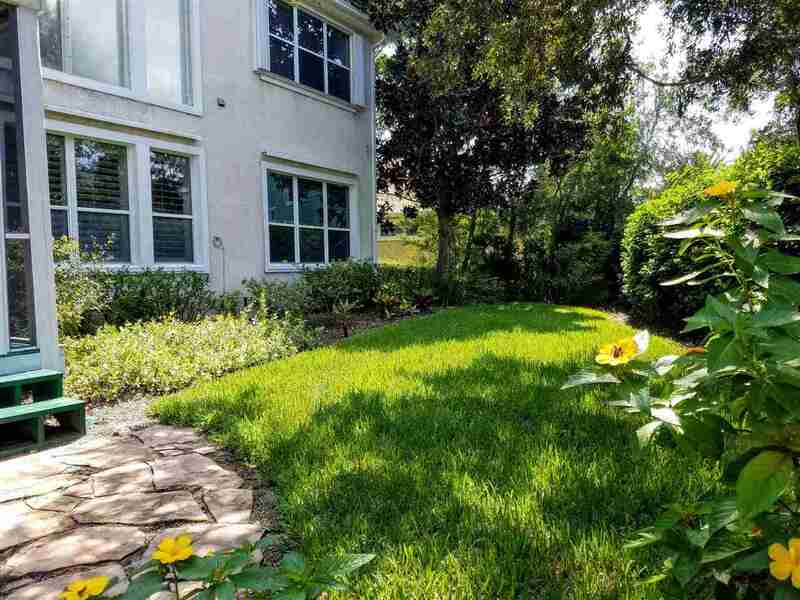 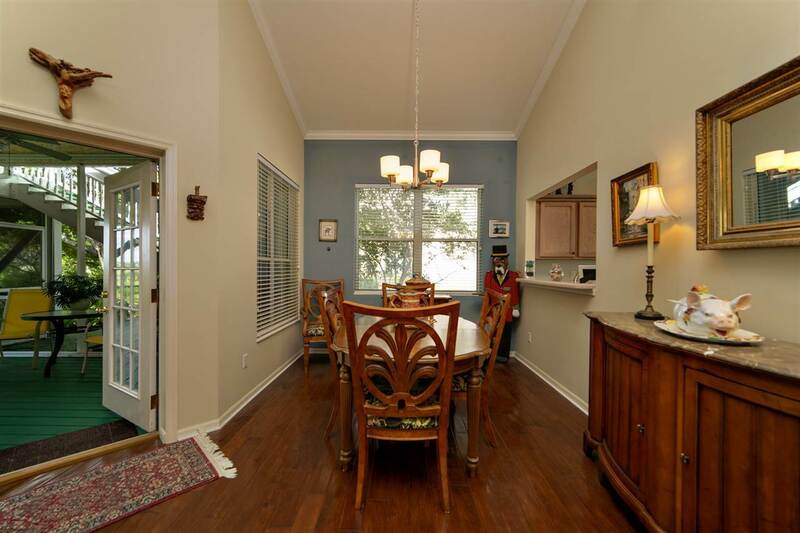 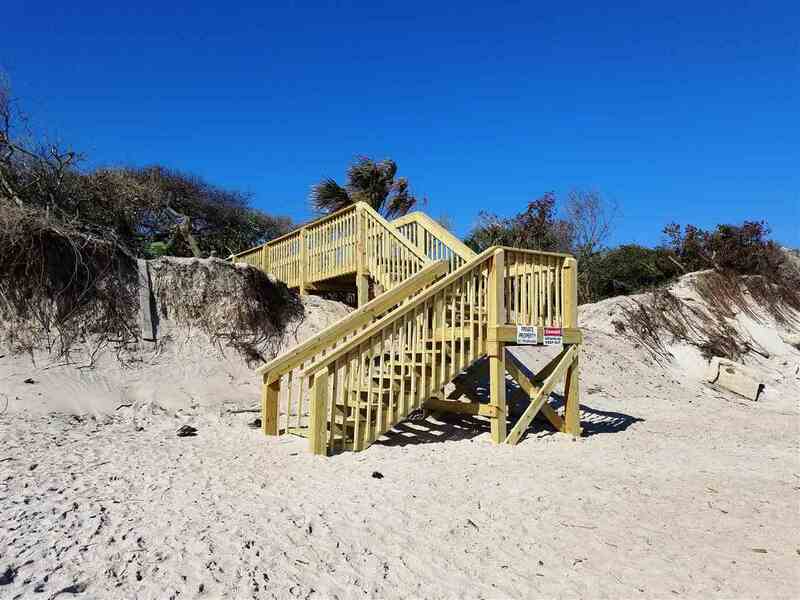 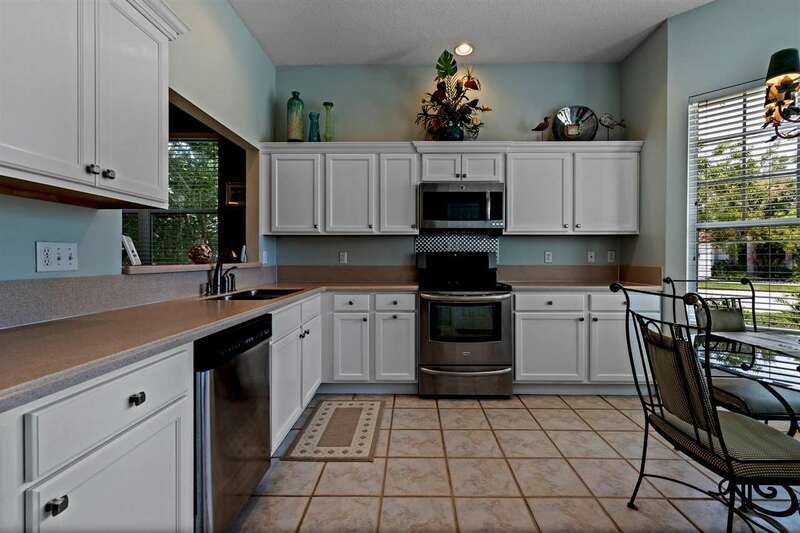 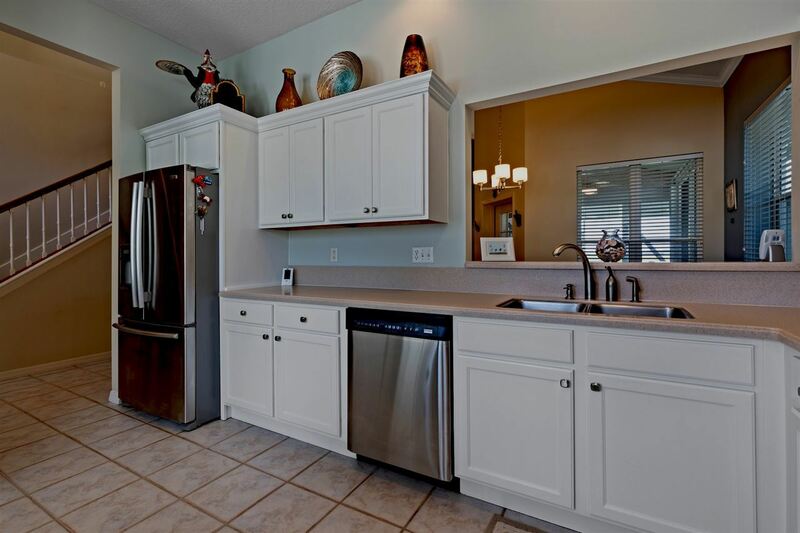 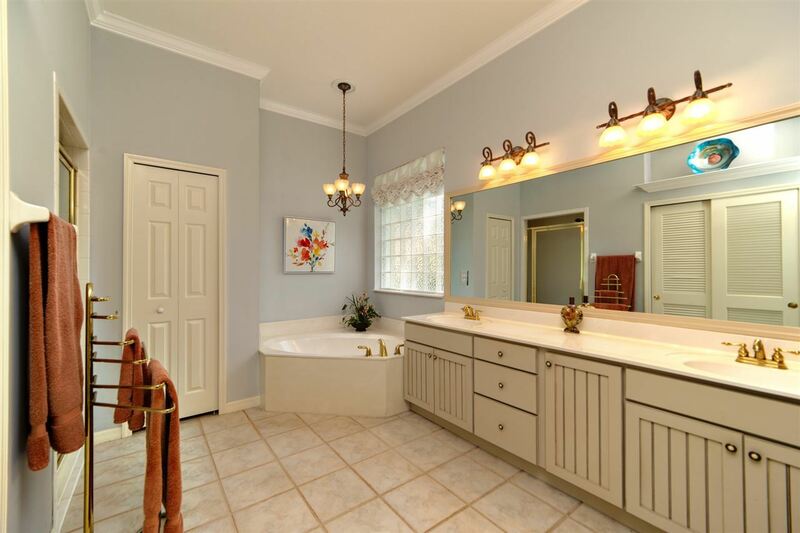 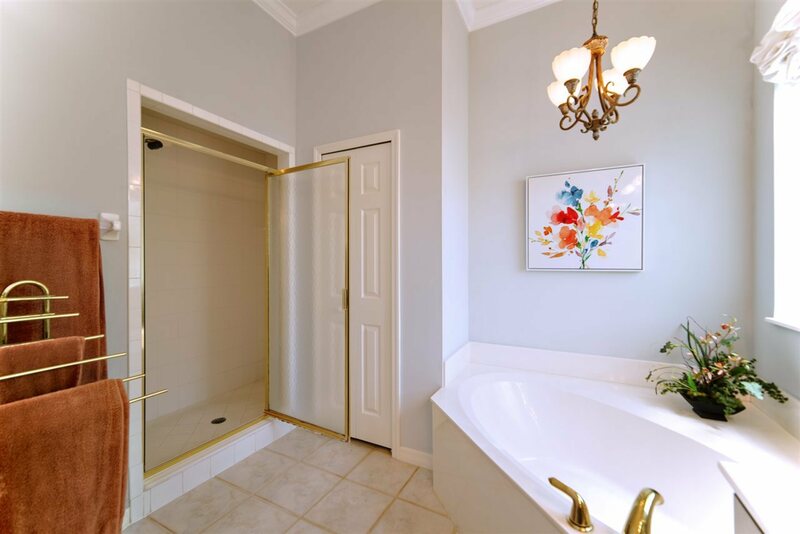 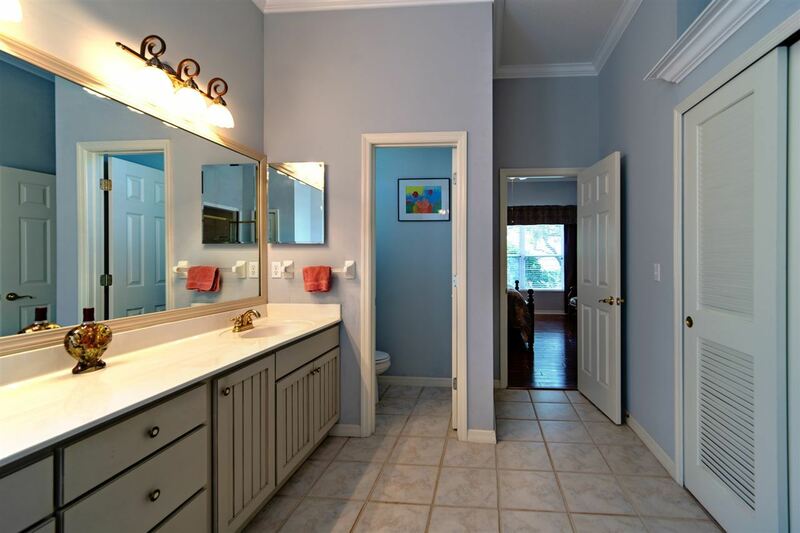 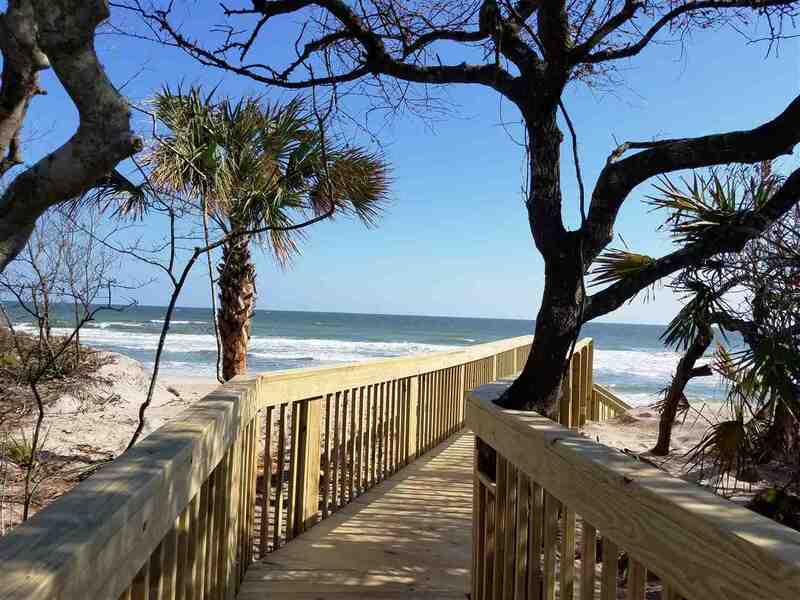 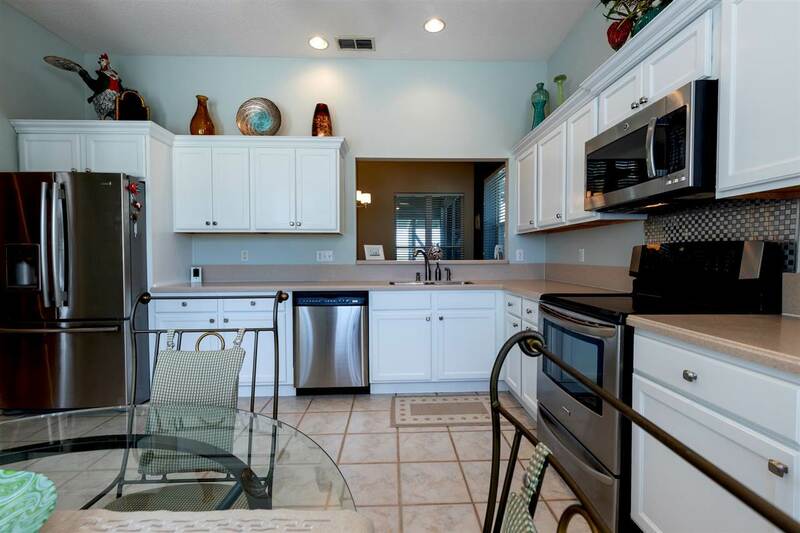 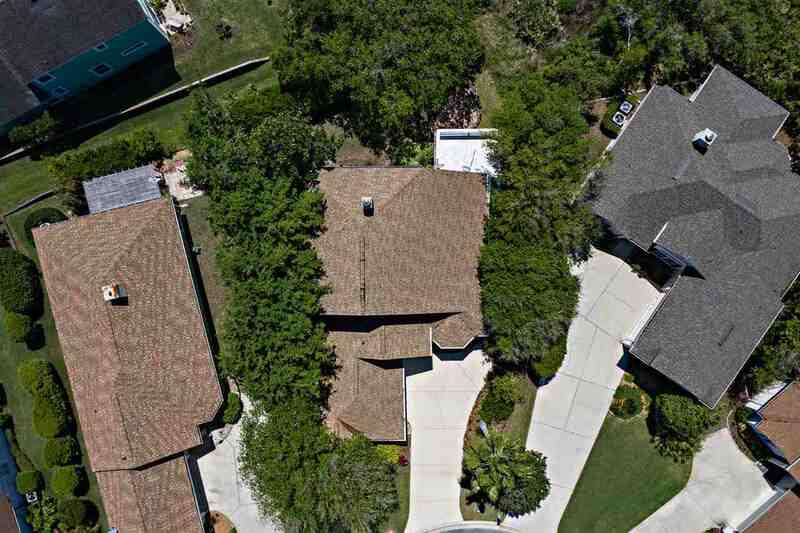 Just 5 miles north of the Vilano Town Center and bridge to historic St. Augustine. 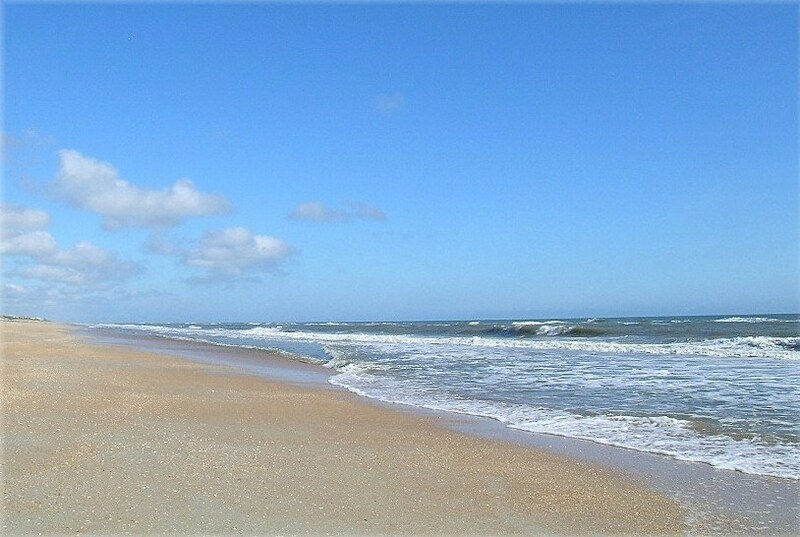 Welcome to the BEACH!